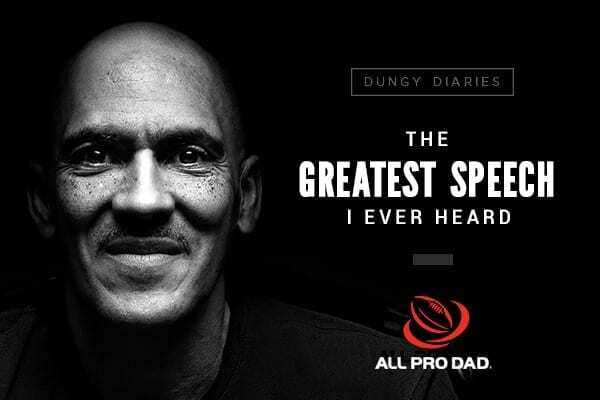 Tony Dungy is the No. 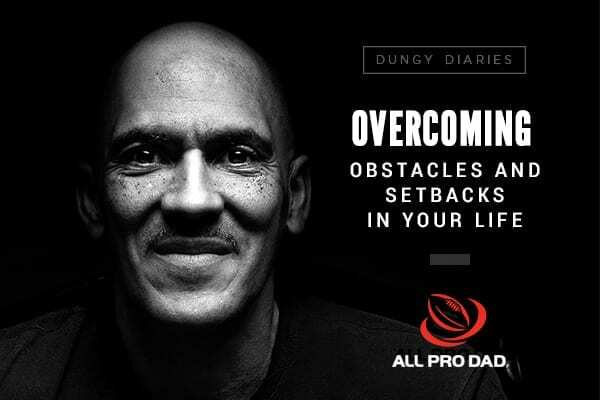 1 New York Times bestselling author of Quiet Strength, Uncommon, and The Mentor Leader. 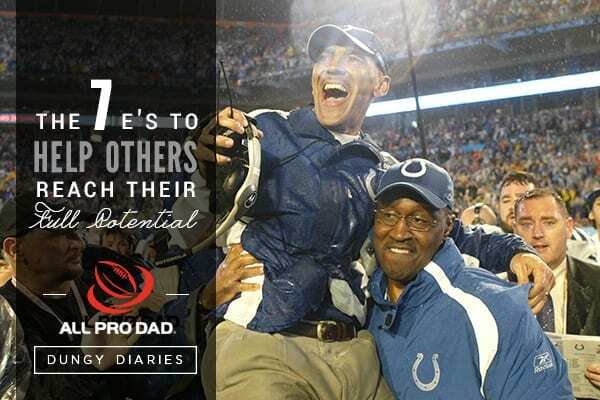 He led the Indianapolis Colts to Super Bowl victory on February 4, 2007, the first such win for an African American head coach. 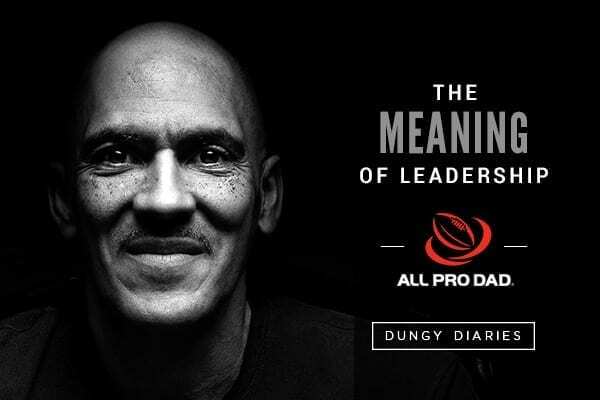 Dungy established another NFL first by becoming the first head coach to lead his teams to the playoffs for ten consecutive years. 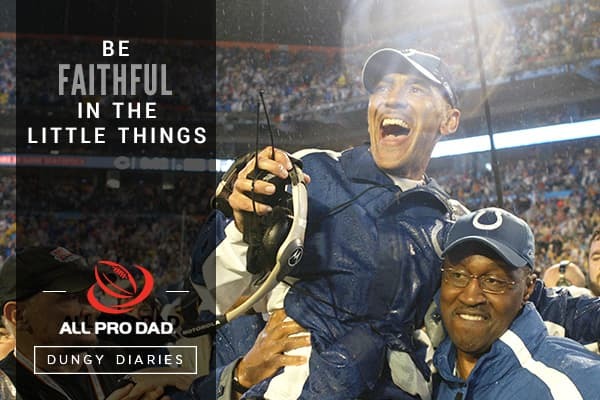 Dungy joined the Colts in 2002 after serving as the most successful head coach in Tampa Bay Buccaneers history. He has also held multiple assistant coaching positions. 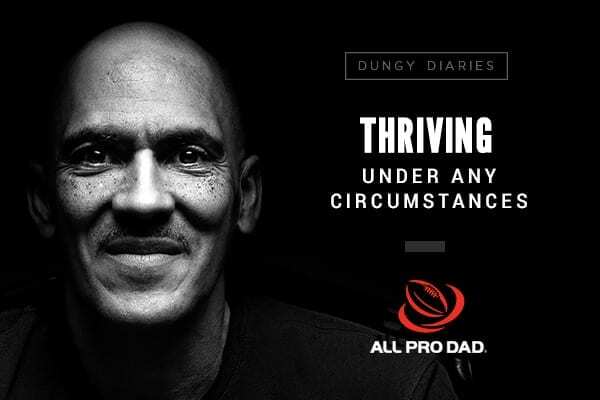 Dungy has been involved in a wide variety of charitable organizations, including All Pro Dad. 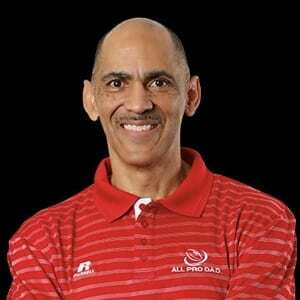 He retired from coaching in 2009 and now serves as a studio analyst for NBC’s Football Night in America. 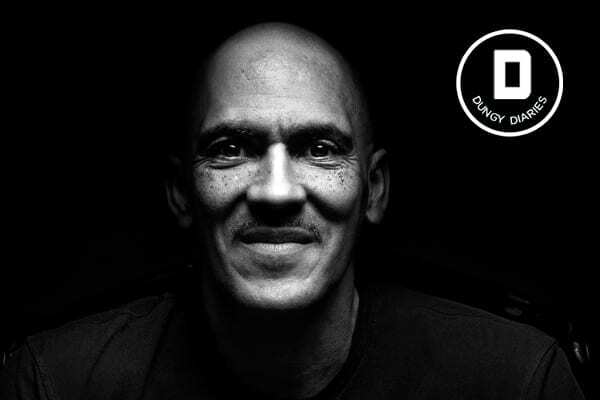 He and his wife, Lauren, have been married for 31 years and are the parents of nine children. What Does Miracle Mean to Me?